So bored ... there's a strong processor here to bench on the weekend. Not been in my board yet, untested. Haven't had a chance to test mine yet. Hopefully this long weekend. So it begins ... 8086K, I'm not trying low volts. Ambient here I guess still @ 28 degrees. 50x core 45x uncore 6c6t Rams wound up, bios semi adjusted. 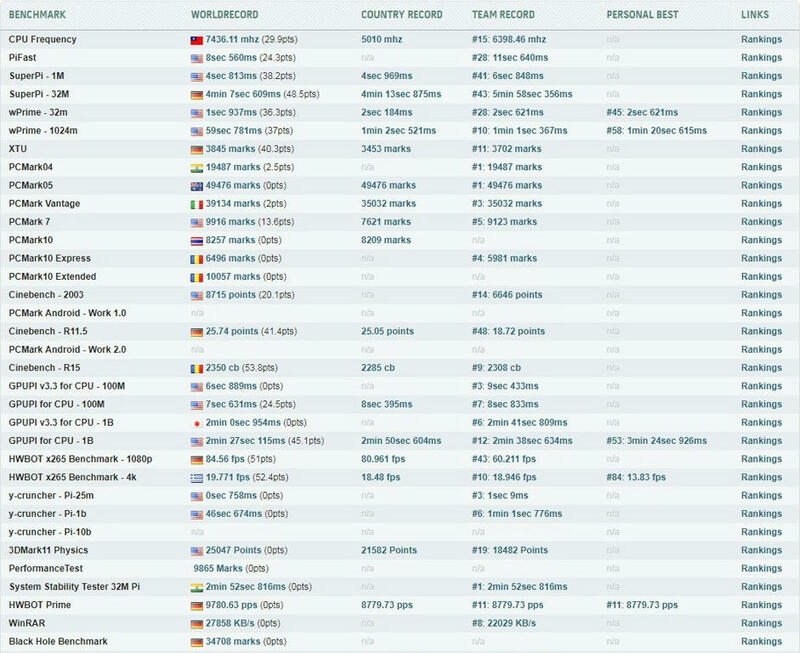 Now look @ 8600K's 5Ghz ... remember we are looking for hints in here. Got the red/ black devil case models too ... so horny get after my score dudes ... so lazy Aussies. + a hint ... raw settings left over from 3D benching DDR4 Team Cup. 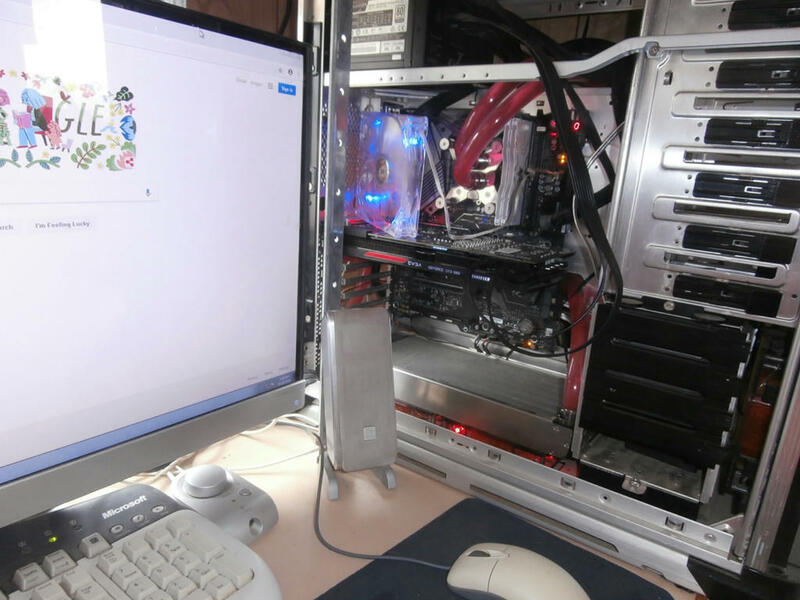 You bringing the 9900K pain? I can keep it civil with my 8086k. Ambient only or some -60 action? will have to fit in-between my Core2 adventure. Here's the 8700K 6c6t fella's. Straight swap in the Apex X ... new paste - boot - internet - check temps - R15 run on same settings no tweaks applied. Hopefully I'll get a chance tomorrow to test this 8700K. Does the VID give any indication of how good or bad the chip is? 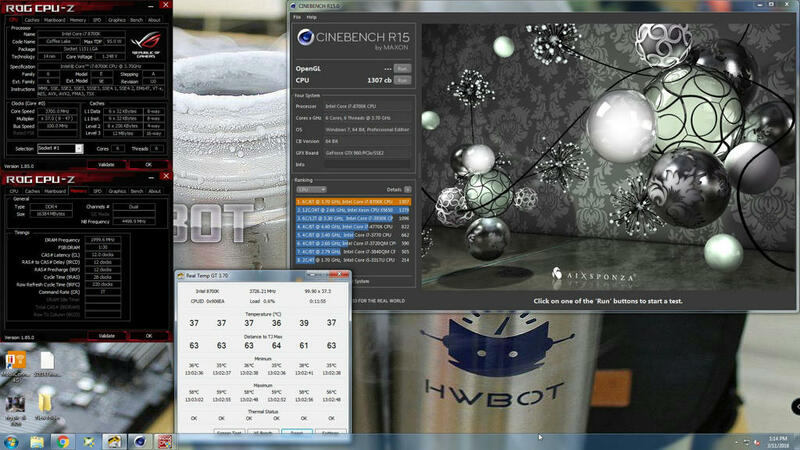 Cinebench R15 basic testing is good. 50x 1.2v is a great one Then you see if you can go faster. Mem's not a concern right now. If you can pass 1.25v better than average. My old 8700K was good for about 1.28v ... still it killed in scores as I pushed very hard with what I had. edit. Haha see the forcast today 34deg. Hotter here I bet like a bloody desert. Just a quick and dirty. Will try to tweak more... 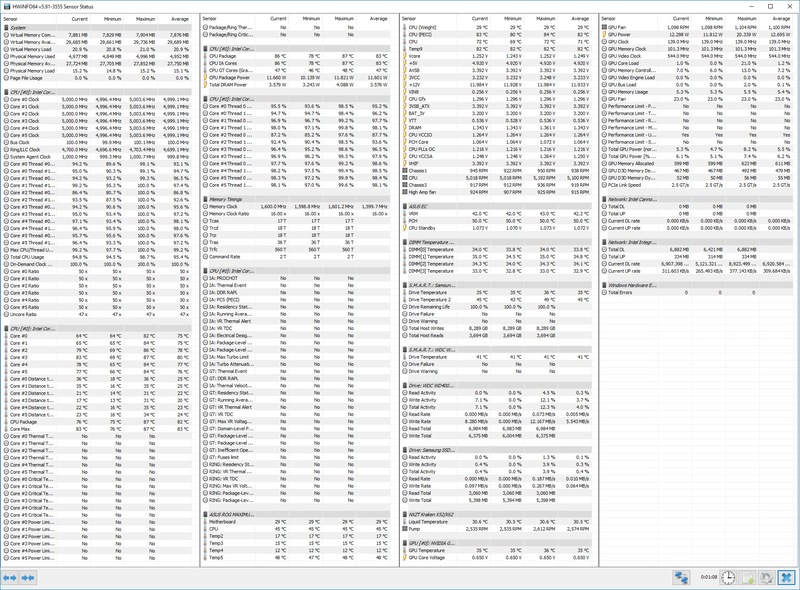 It's Cinebench stable at least. Seems like a decent chip. I can't keep it cool at 52x though.